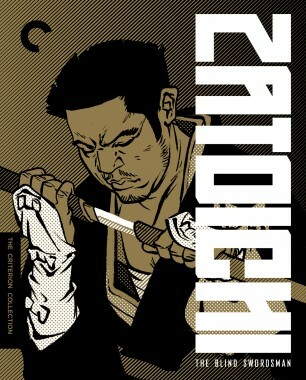 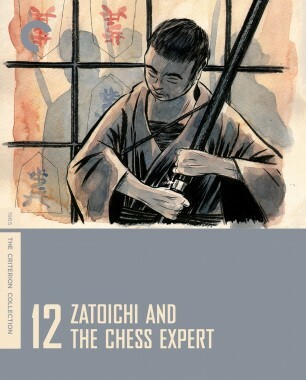 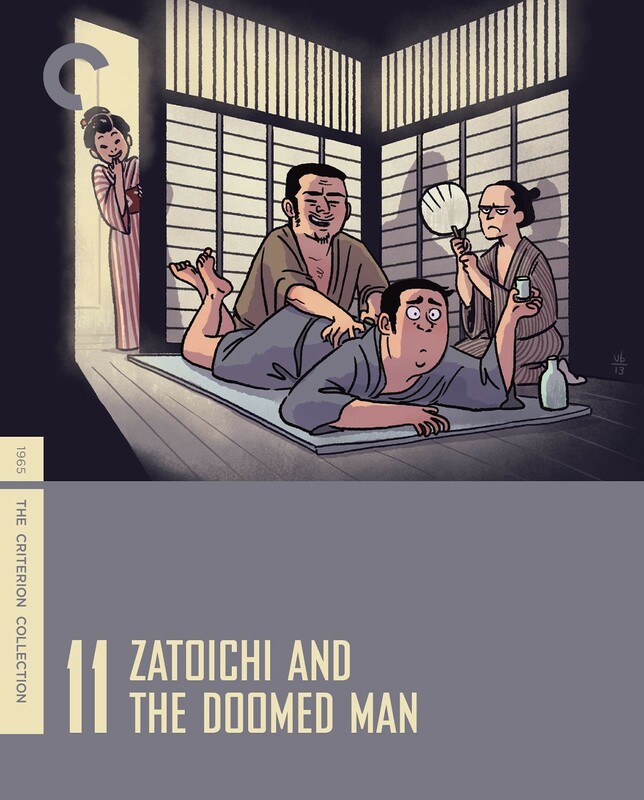 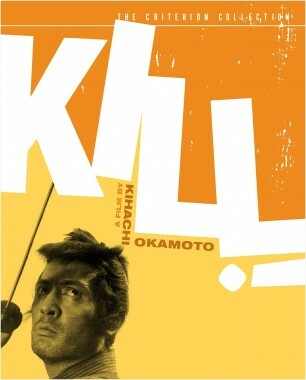 An elderly prisoner accused of murder begs Zatoichi to find evidence of his innocence. 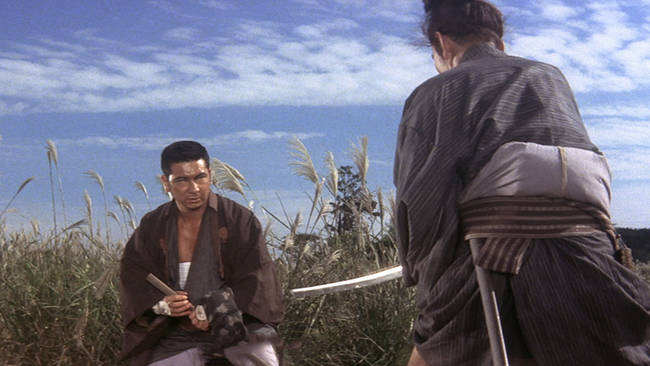 The blind swordsman, for the first time, chooses not to help, but fate has other plans for him. 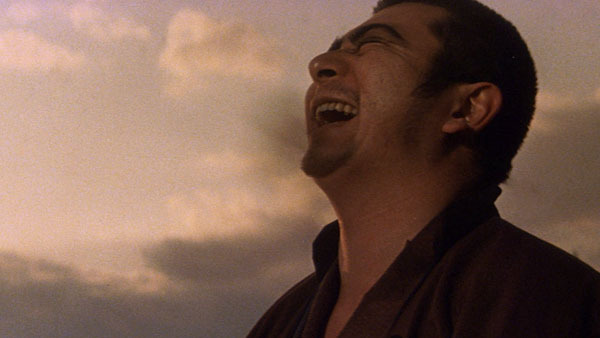 Director Issei Mori, who played a significant role in getting Shintaro Katsu cast as Zatoichi in the first place, shows his filmmaking flair, delivering bloody battles and raucous humor while mischievously upending narrative expectations.